If you haven’t noticed by now, all of the upcoming Air Jordan 1 ’95 styles take inspiration from previous Air Jordan XI (11) retros. Next up is this “Gamma Blue” mock-up which takes cues from the Air Jordan XI (11) “Gamma Blue”. Seen in a familiar black, gamma blue, and varsity maize colorway, this styles boasts cordura mesh and patent leather uppers, mid-tongue branding, and an iced out sole just like its predecessor. Are these sick, or no? 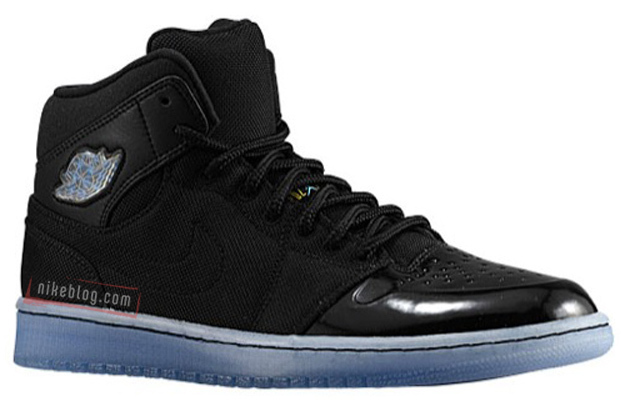 Drop a comment below and look for the Air Jordan 1 ’95 “Black/Gamma Blue-Varsity Maize” to release Holiday 2013. They should make a Jordan 1 “bel air”! Im officialy done With jordans. These are so great looking. Sophisticated, yet so classic with that sharp black leather. Love em! Your loss. These are dope. 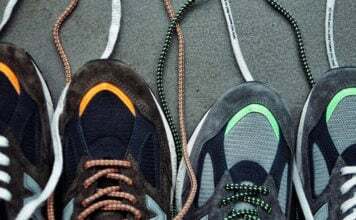 Throw on some varsity laces on them and boom!